Pbrnow.com is the official website of the Professional Bull Riders. On this site you have the chance to find information about schedules and standings, as well as results and photos. Would you like to get data about the major attractions in bull riding events? Are you looking for information about your favorite bull riders? If that happens to be true, you might want to take a look at this site. In case you also want to find all the information you need to know to participate in this event that takes place in Las Vegas, Nevada, this site might be a good option for you to keep in mind. Do you want to buy tickets for these events online? Would you like to be a part of the action? If that’s so, make sure you give Pbrnow.com a try. 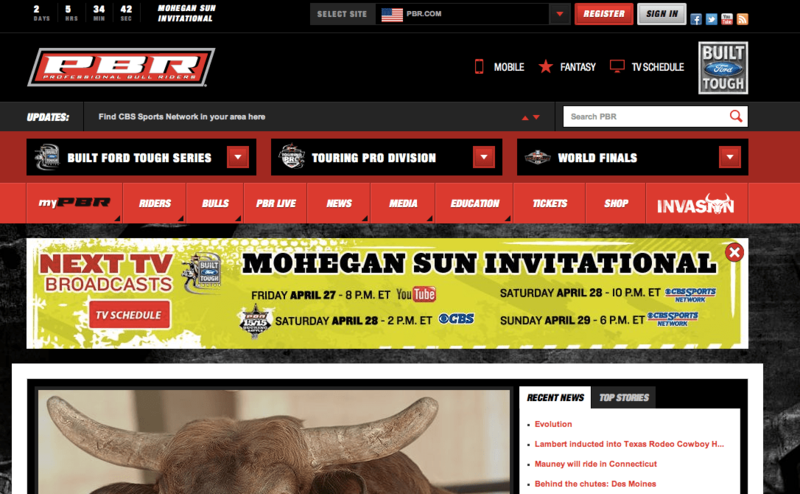 To sum up, next time you are looking for information about bull riding events, feel free to stop by Pbrnow.com.